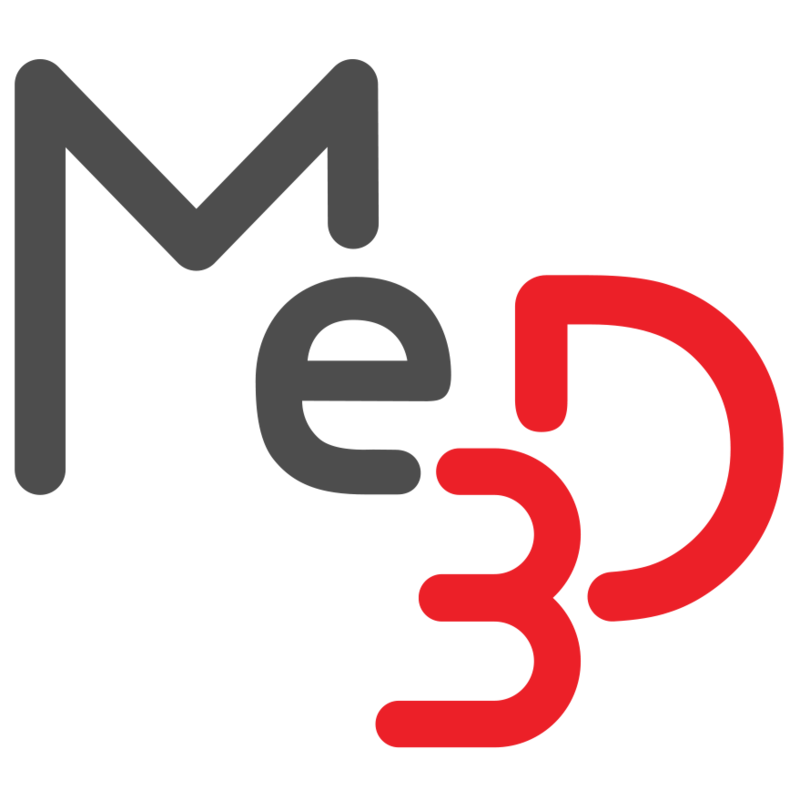 Materials – Me3D Pty. Ltd. Details about selecting supported materials for your Me2.